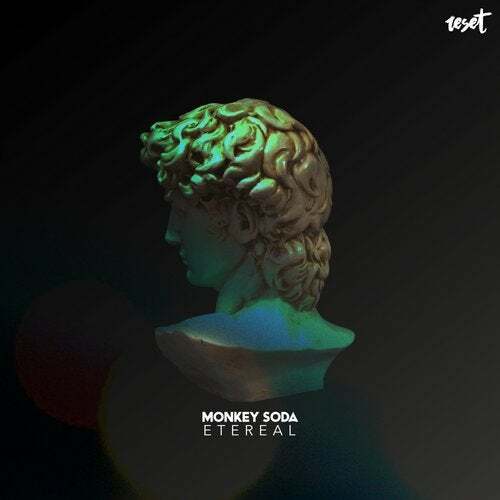 Monkey soda is a project that has been working a long time creating music for minds with a taste for refined and different! his music sounds in the most underground parties of the city! in fact to Monkey Soda not like to be in the focus of the publicity but where they arise have filled absolutes of people who like their musical productions with the sound of art and fantasy!